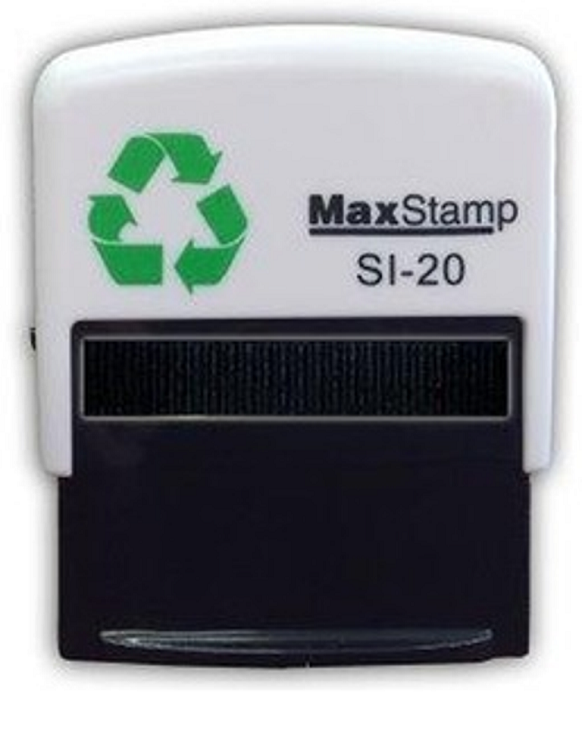 Specialist Service Garage Mechanics Rubber Stamp Self Inking with the option to add a small logo of your choice. Upload yours or just add the name of the logo you need, we have lots on file and at 46X16mm the impression size is ideal for service books. This stamp is aimed for use by Garages and DIY /Home Mechanics to add a professional look to your / customers service history book. Always back up your service stamp with parts receipts.